United States Citizenship and Immigration Service (USCIS) and the Department of Labor in the US jointly declared that the H-2B Temporary Non-Agricultural Worker program will be increased for once as 15,0000 additional visas would be made available to allow migrant workers into the country in the year 2017. Under the H-2B guest worker program, American employers will be allowed to hire foreign workers to plug gaps in temporary, non-agricultural occupations in case there are not adequate able workers in the US who are either willing or qualified to do that work. The program is proving to be a vital resource for small and seasonal businesses who need more workers to meet their workforce needs. Employers, especially seasonal ones, have witnessed a decline recently in the availability of seasonal workers to meet the wavering and peak-season business demands in holiday destinations and resort towns. Many ascribe this diminishing labour availability to the shift of growing number of undergraduate students and young employees, who were once employed in these seasonal summer jobs, to paid and unpaid internships related to their careers. Published on 19 July, the final rule allows for a one-time increase in availability of workers under the H-2B program to 15,000, raising its cap for FY 2017 from 66,000 to 81,000 workers. The last date for accepting these workers is 30 September. According to Green and Spiegel, a US-based immigration law firm, said that this was exciting news as it provides small business houses access to qualified workforce, equipping them with capability to cater to their customers needs, and also showing a flexibility on the part of the US Administration to tweak policy to support workforce needs of the US where it is needed. 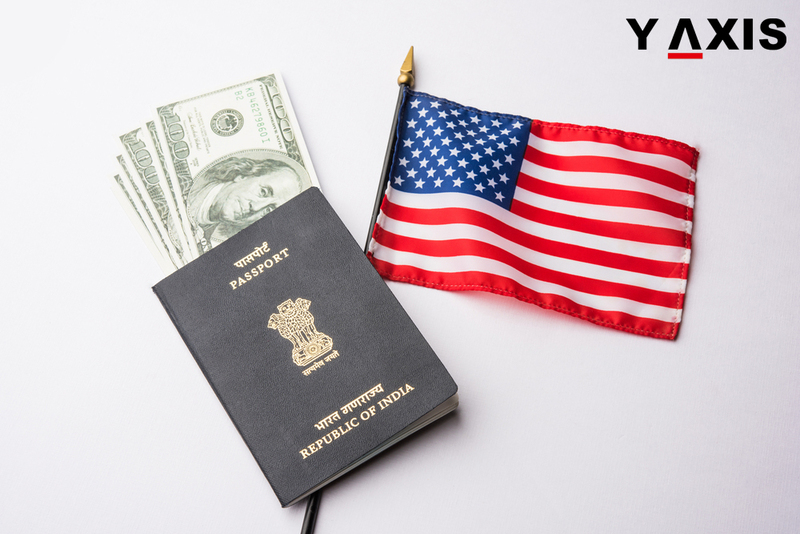 If you are planning to migrate to the US, get in touch with Y-Axis, a renowned consultancy company for immigration services, to apply for a work visa.